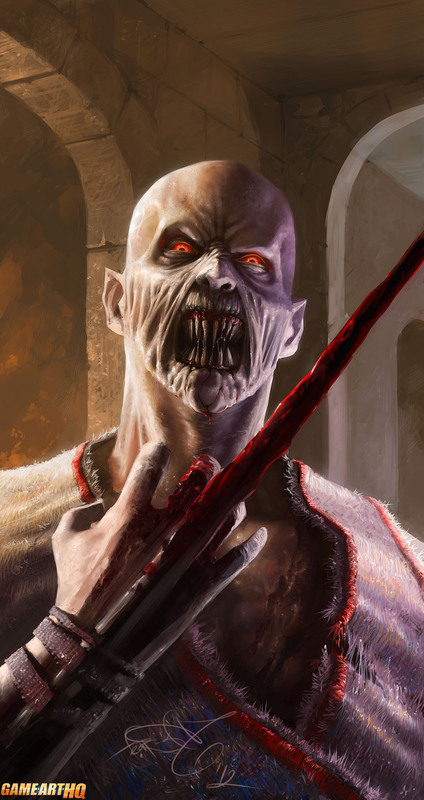 Scary Baraka Fan Art is Scary! 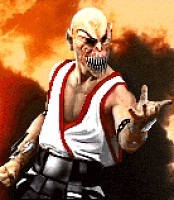 Baraka is one scary fighting game character with his long sharp teeth and those blades attached to his arms, making him fighting similar to Wolverine a bit. But this portrait illustration of Baraka by the Russian artist Sergey Svistunov makes him even scarier i believe.